Locked out of your car and forget the keys inside it is one of the common incidents. The situation is frustrating, but you need to find ways to resolve the problem somehow. We all know that there are several techniques to use, but in a panic situation, we forget to implement solution and become aggressive over the situation. So, here are tips that you can utilize to get rid of the terrible situation soon. Installing a proper security system in your house is important to keeping your valuables and family members safe from intruders. Often people forget about to change the door locks when they move into a new house. 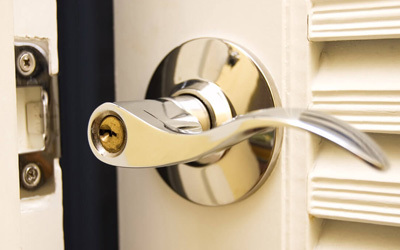 Do you know a properly locked door is the only security system you have between your valuables and the outside world? When the lock of the door fails to perform, your belongings and family members are no longer secure.